Candy Apple Red Finish, Chromatic, Clip On, Guitar or Bass, Powers Up when you clip it on. 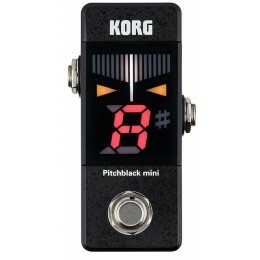 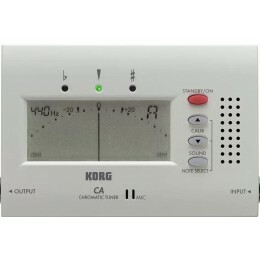 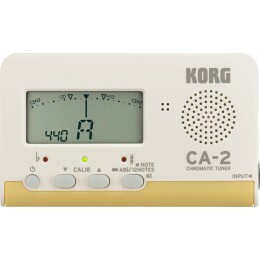 The Korg CA-40 Chromatic Tuner is ideal for use with guitar alternative tunings, brass band or orchestra. 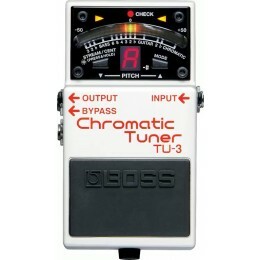 The BOSS DB-30 Dr. 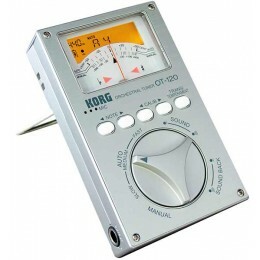 Beat is a digital metronome that is light and packed with features. 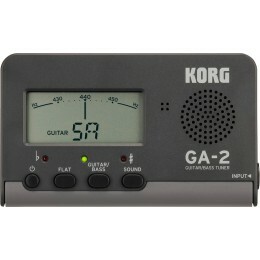 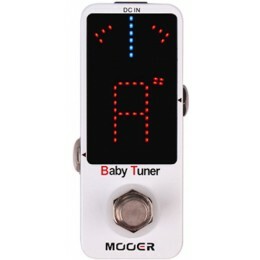 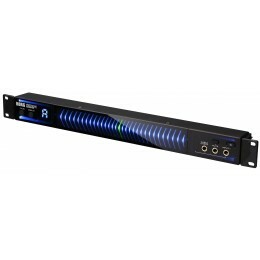 A guitar tuner is one of the most indispensable accessories you can have as a guitarist. 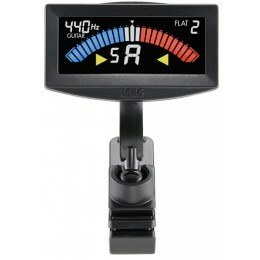 Tuners come as floor based, desktop or clip-on. 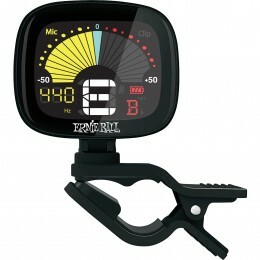 Pedal tuners are great for live situations and keep you in tune with the rest of the band. 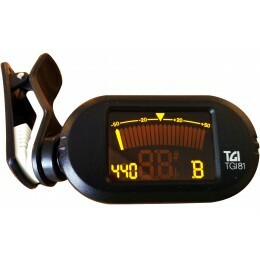 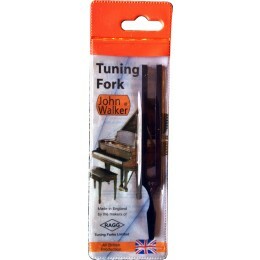 Clip-on and desktop tuners are lightweight and convenient to use. 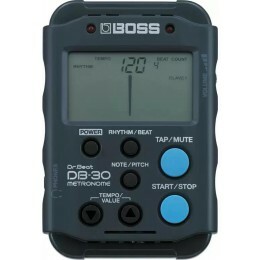 A metronome is an important tool to help keep you in time. 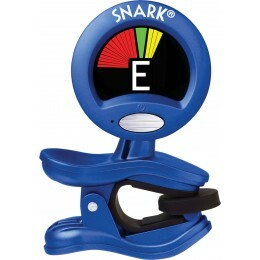 They produce regular clicks or beeps at a set number of beats per minute. 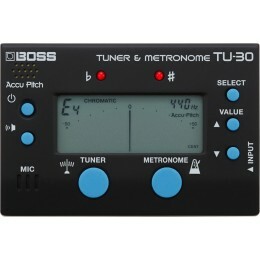 Electronic metronomes allow you to change the number of beats and the time signature.